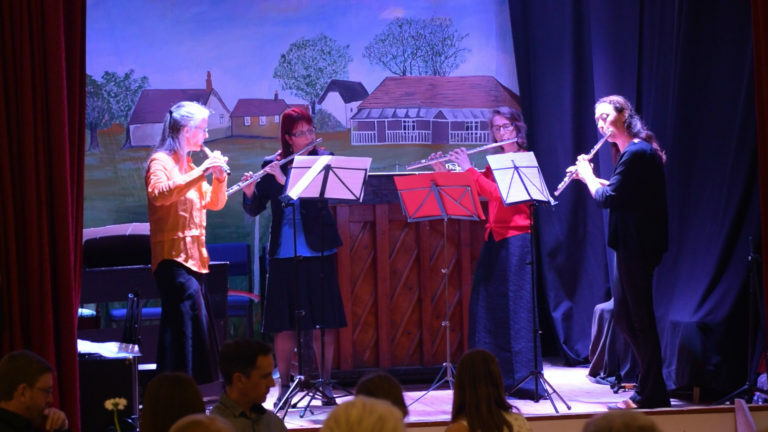 Held in the beautiful Greet Hall in Warborough, the hall was filled with guest that were eager to listen to the musical talent from such bands as The Winds In The Willow, Cat’s Chorus, poetry from Gordon Buss, and Four Tones. 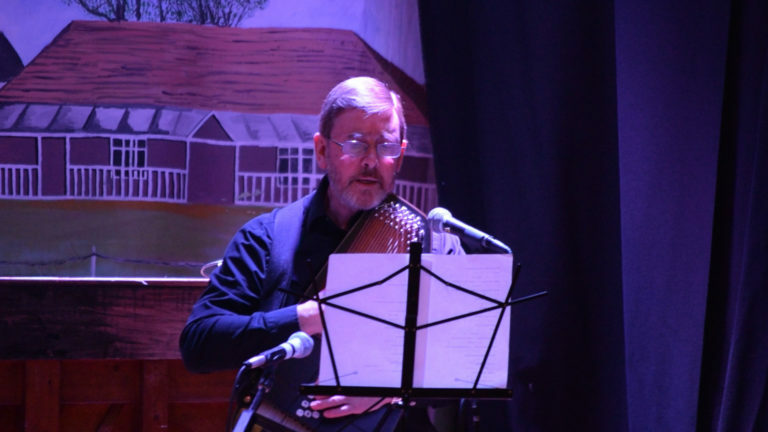 All the performers did a tremendous job, filling the air with the sound of music. 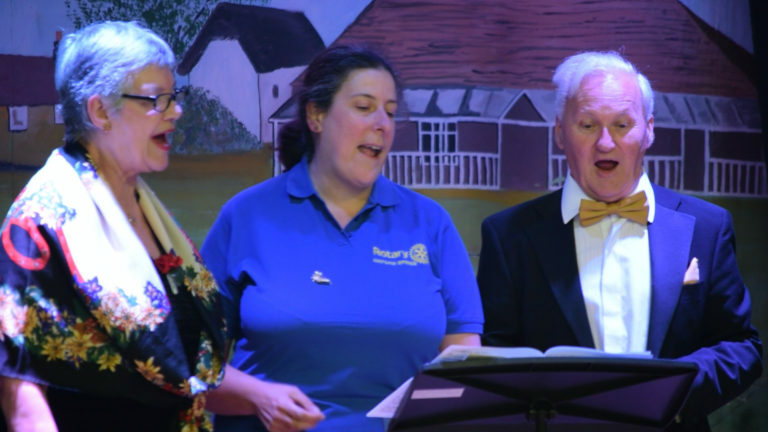 We were even treated to Rotary Oxford Spires club members Ann and Phil Livings singing to us all. Who knew that they had such talent? 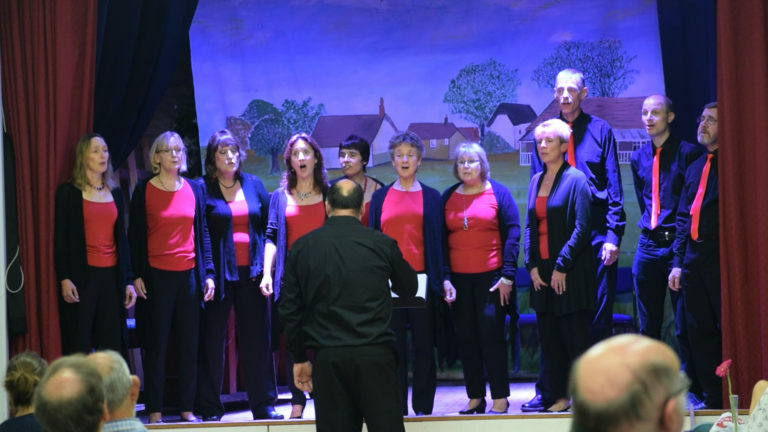 Musical Memories was a fundraising musical event raising funds for the charity Young Dementia UK, a charitable company based in Oxfordshire. The charity comprises a dedicated, knowledgeable, lively team of trustees and staff, volunteers and inspirational, amazing members whose lives have been changed by young onset dementia. In most of the UK, the support needed for people in their 30s to 60s with dementia is not available. The consequence of this gap is unfulfilled potential, wasted years and lives made unbearable. To find out more about Young Dementia UK visit www.youngdementiauk.org.